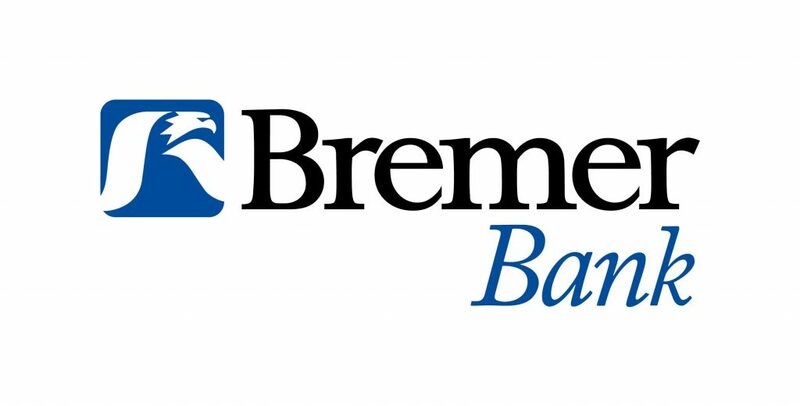 Bremer Financial Corporation is a privately held, $11 billion regional financial services company jointly owned by the Otto Bremer Trust and Bremer employees. Founded in 1943 by Otto Bremer, the company is headquartered in St. Paul, Minnesota and provides a comprehensive range of banking, wealth management, investment, trust and insurance products and services throughout Minnesota, North Dakota and Wisconsin. Clients include individuals and families, mid-sized corporations, small businesses, agribusinesses, nonprofits, and public and government entities.